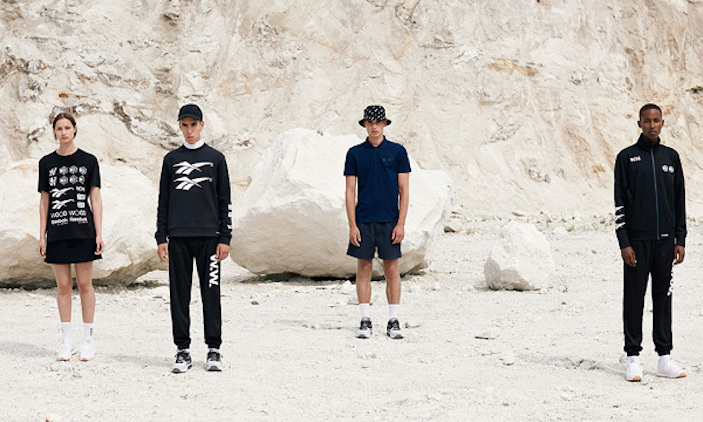 Similar to what DKNY is doing with Opening Ceremony, Danish storefront and brand Wood Wood teams up with Reebok Classic for a collection that, like so many things this year, pays an ode to the 90s. Reebok Classic logos are emblazoned across Wood Wood’s minimal designs and monochromatic color tones. The collection is set to hit stores this November, giving you plenty time to ponder a purchase.